Diego, an 11-year-old city boy, has to spend his summer in the countryside of the Venezuelan Andes with his grandfather who he hardly knows. With no high-tech gadgets and being bullied by the country kids, he is miserable and bored. 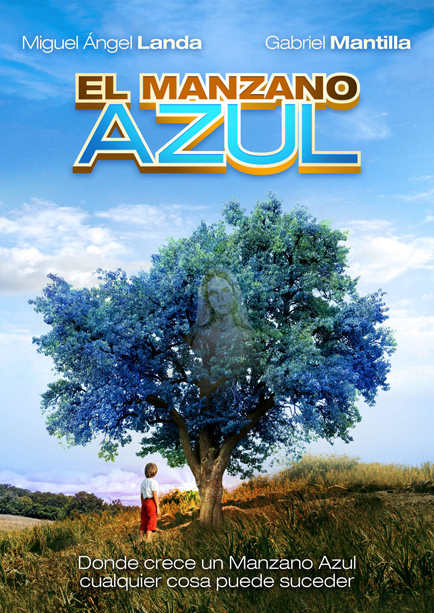 One day, he discovers an odd blue apple tree and meets a young girl in which he takes a strong liking to. Through a series of misadventures, Diego grows closer to his grandfather and bonds with the caring village people that he once disliked. Diego learns to live life differently and has an amazing experience that will stay with him for the rest of his life.